This entry was posted in Music Festival and tagged Concert, Stafford Music Festival. 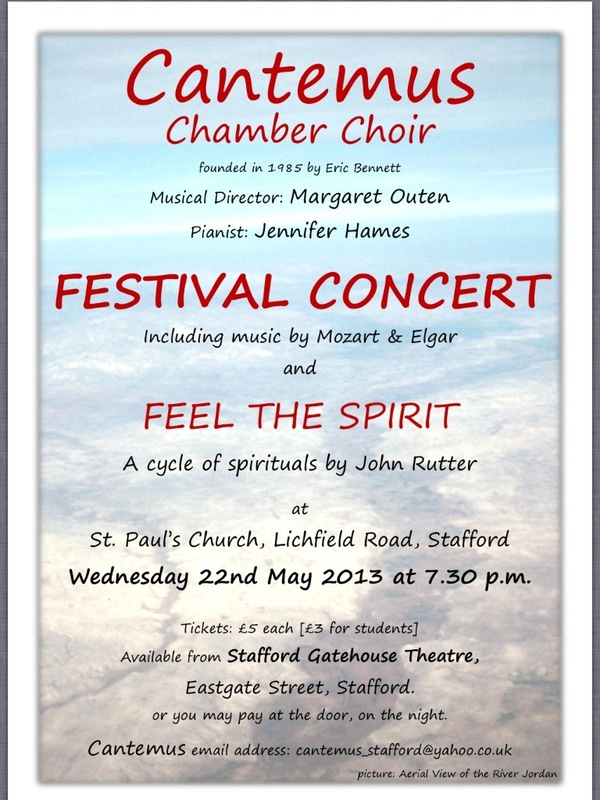 by Cantemus Chamber Choir Stafford. Bookmark the permalink.